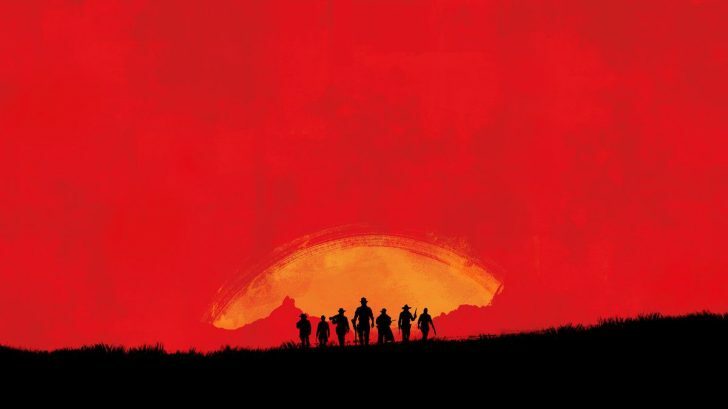 Is Rockstar Games Remastering Midnight Club? 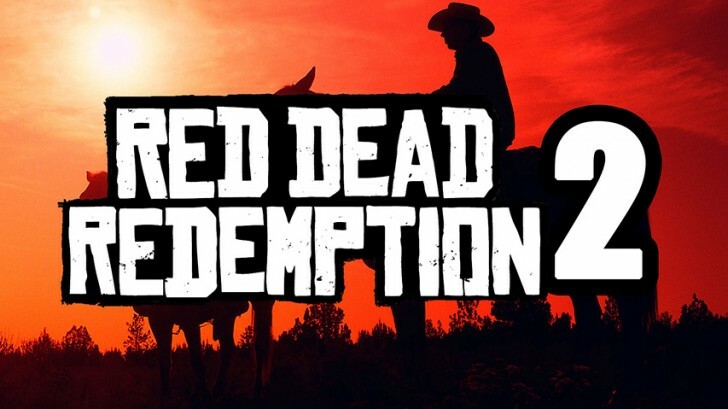 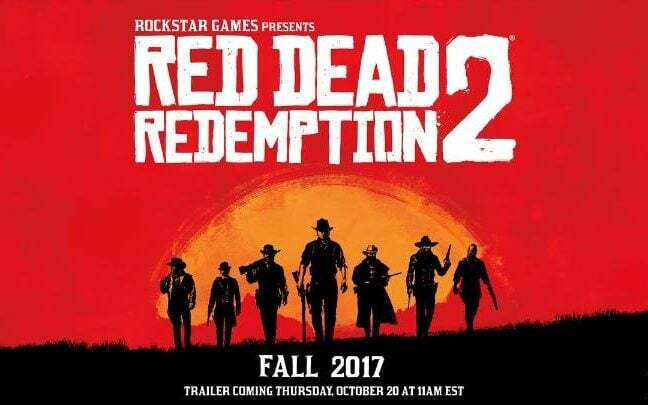 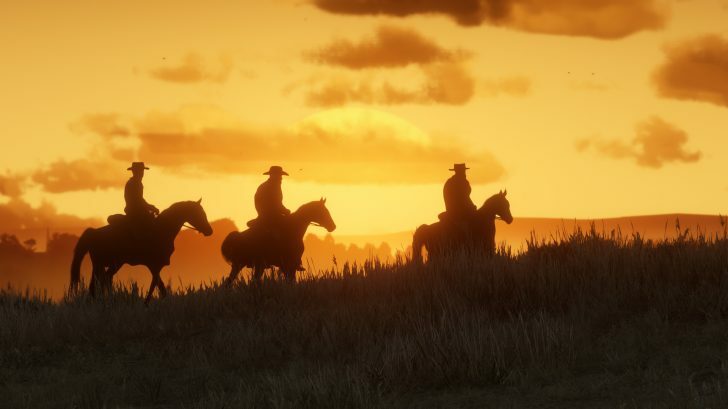 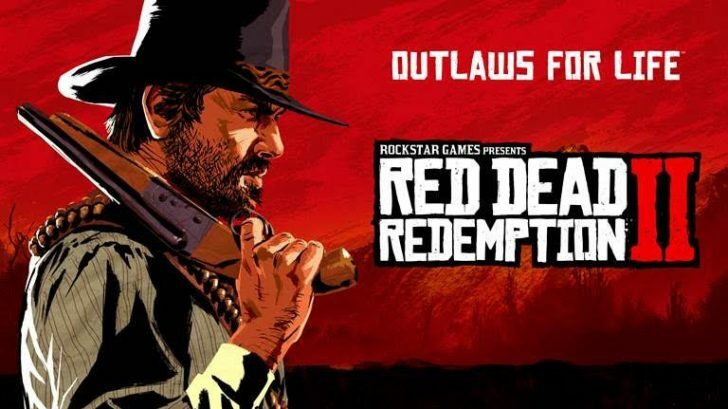 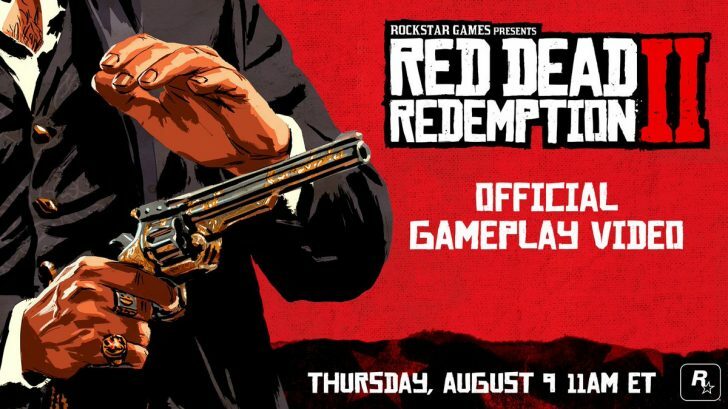 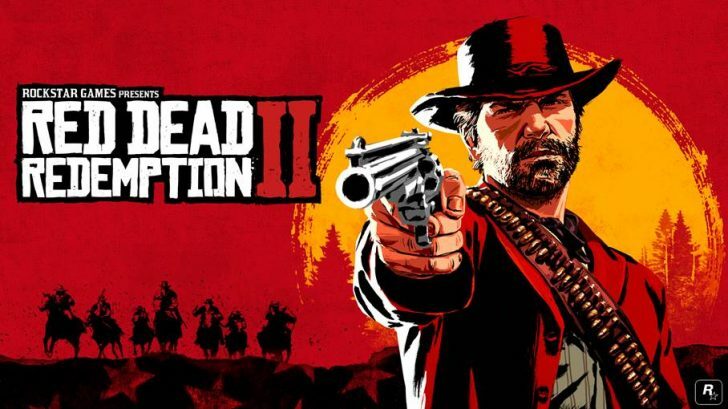 First Trailer For Red Dead Redemption 2! 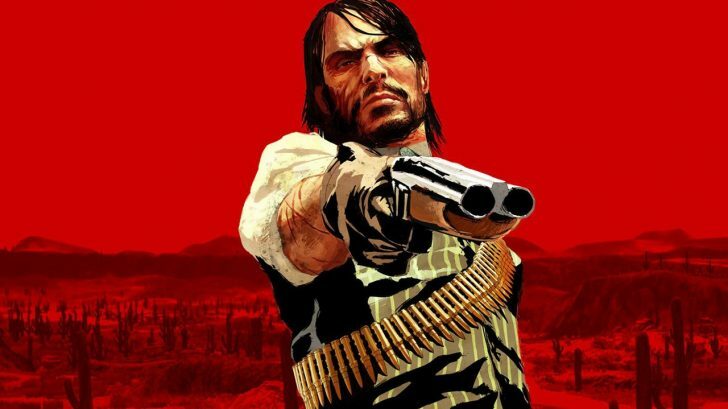 Red Dead Redemption was hands down one of the best games of the last console generation….